Welcome to “Wordsworth Country” – a place of great beauty, adventure and a place which inspired the great poet William Wordsworth. You may be a fan of Wordsworth, you may have never heard of him (although, where have you been hiding?) but, have you ticked off all the sites across the Lake District that spurred him to write his famous lines? It’s a great way to explore the Lake District countryside – the shorelines, the parks, the villages, the tarns, the waterfalls, the mountains. Our luxury holiday cottages are dotted throughout “Wordsworth Country”, so you’ll be in the heart of the countryside which gave him so much inspiration. The Lake District’s most famous son was born in Cockermouth in Cumbria in 1770. The places, the things he wrote about are strongly connected with The Lake District. This includes the dreamy view he wrote about in the Wishing Gate (1828). 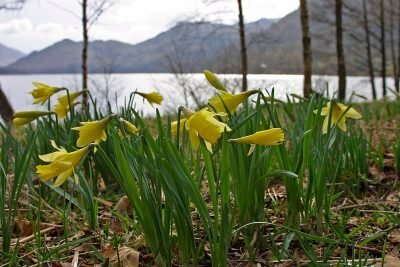 And the host of golden daffodils he saw when he “wandered lonely as a cloud” (1807), inspired by a walk through Gawbarrow, Ullswater. 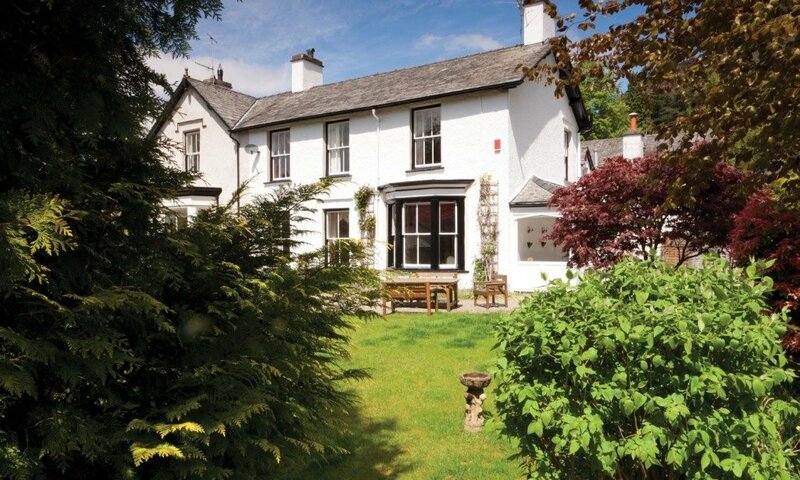 William lived at Dove Cottage – now the home of the wonderful Wordsworth Trust. He died at Rydal Mount in 1850 and is buried in Grasmere churchyard. Wordsworth was born 7 April 1770 at Cockermouth in Cumbria. Wordsworth was awarded honorary degrees from Durham and Oxford University. He became Poet Laureate of England in 1843. He published his first poem at 17. Wordsworth initially supported the French Revolution, but became disillusioned by the excesses of Robespierre. He wrote a single, unsuccessful play. Whether an avid fan, or someone who just wants to learn about these Wordsworth pinpoints, an online map has been created thanks to the Wordsworth Trust Initiative. It’s a great guide, which explains the places and landmarks which inspired his best-known verses – and indeed his family too. So, as well as the popular tourist destinations of Dove Cottage and Rydal Mount, the guide of more than 40 places gives you more to discover, many off the usual beaten track. Looking down the list of places, you’ll see there are lots of idyllic spots to discover. Perhaps Patterdale, where the great poet wrote about the beautiful Aira Force waterfall as the “wild stream of Aira”. This pretty village is where Wordsworth lived and is where you will find Dove Cottage. In the Recluse, Wordsworth refers to the village as the “calmest, fairest spot on earth”. Wordsworth died of pleurisy on 23 April 1850 and was buried in Grasmere’s St Oswald’s church, where you can visit his grave. The place which Wordsworth would walk and had “miles of pleasant wandering”. Poems of the Imagination includes The Primrose of the Rock and is believed to refer to this rock, which Wordsworth said was plentiful in glow worms. This 3,054 ft mountain just north of Keswick is popular with walkers and climbers and also inspired Wordsworth in his poem At the Grave of Burns. A stunning setting and one which Dorothy Wordsworth – William’s sister – wrote about in her diary, in which she states she found William writing a poem of the “sights and sounds” they heard. 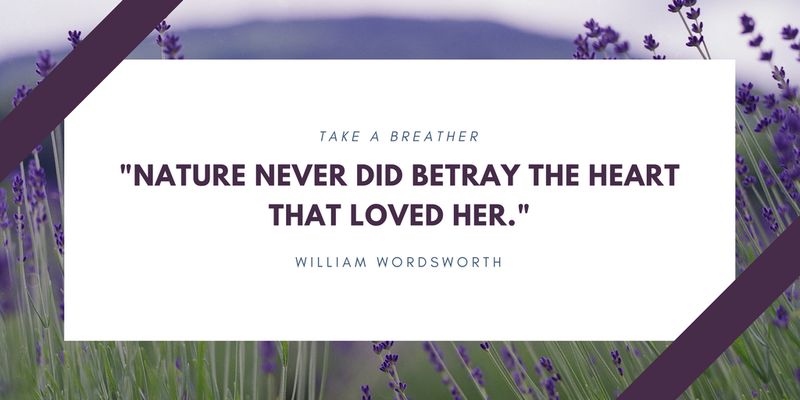 Dorothy was also a poet and while she was unpublished in her lifetime, several of Dorothy Wordsworth’s poems were published posthumously. And, of course, no Wordsworth trail would be complete without a visit to Dove Cottage and the Wordsworth Museum and right now you can see its Wordsworth Exhibition: Wordsworth Country – Lakes, Mountains and Waterfalls. You will also get to see his sister Dorothy’s famous ‘Grasmere Journal’, which is also on display in the museum. 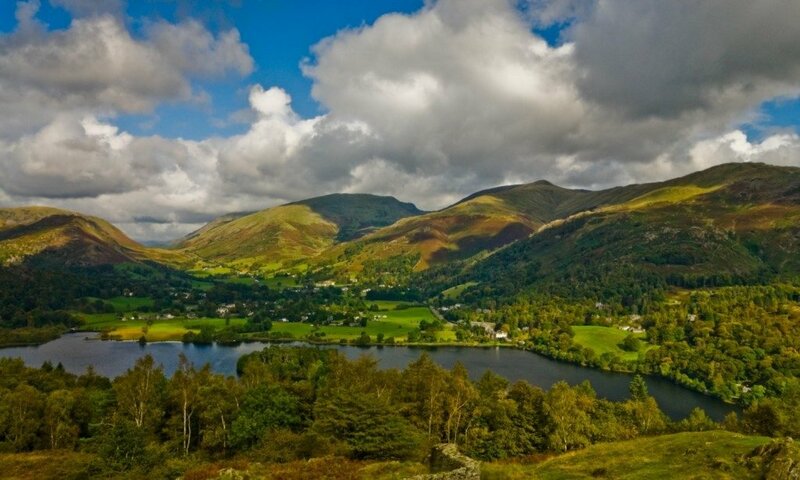 Our Grasmere Cottages in the heart of the Lake District offer some of the best traditional Lakeland holiday cottage accommodation in this beautiful and historic area. Whether you want a cosy home for two, want to bring the dog, or stay in a large home for your big group, we have a perfect selection. And, they’re all Visit England inspected, so you know the quality will be brilliant. So come and stay with us in this picturesque village on the banks of the River Rothay, Wordsworth did say it was the “loveliest spot that man hath ever found,” and he can’t be wrong. And, as he also said, “Come forth into the light, let nature be your teacher” and book your Lake District stay today. 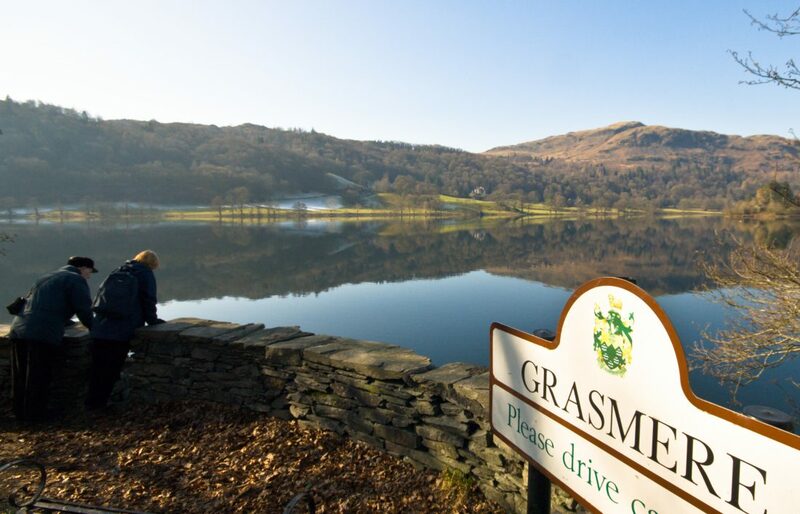 Call 015394-88855 or browse and book one of our beautiful Grasmere holiday homes.